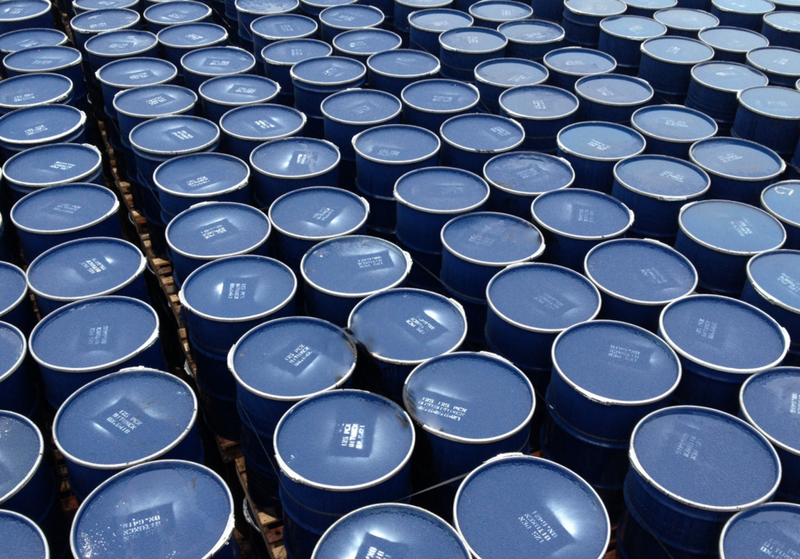 At Jobling Purser we have been manufacturing bitumen emulsions since the 1920’s. 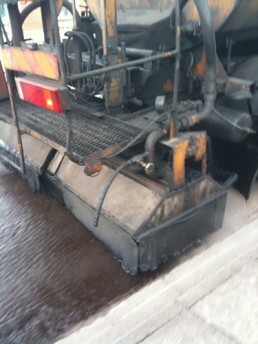 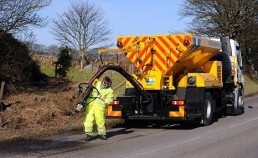 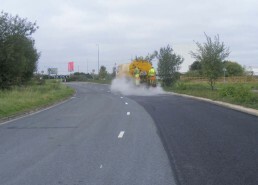 Our product range today is extensive and covers all areas of highway maintenance. 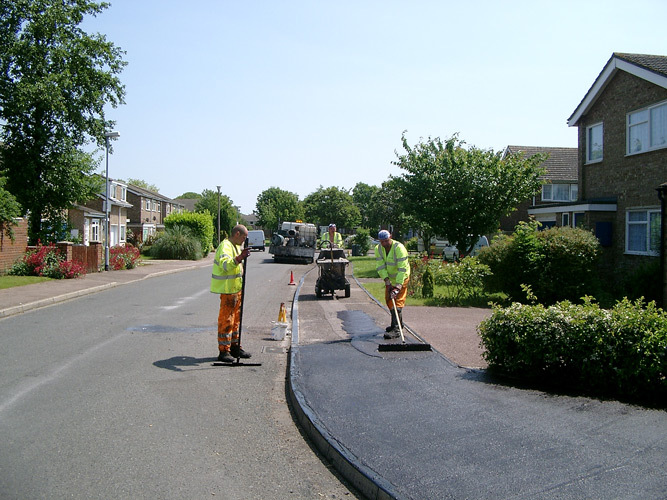 We manufacture a wide range of British Standard emulsions for use in Tack and Bond Coating, Velocity Patching, Surface Dressing, Slurry Seals. 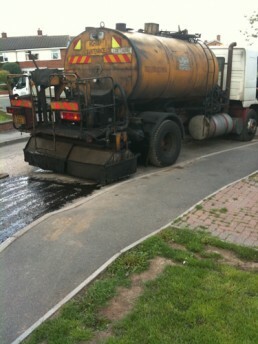 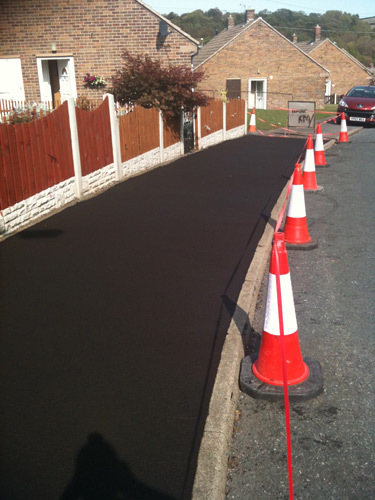 More recently we have added bitumen emulsions which act as Asphalt Preservatives. In addition to our bitumen based materials we also manufacture a range of synthetic based emulsions for use with coloured asphalts and slurry surfacing. Our range is enhanced by our Surface Repair products which look to offer cost effective, reactive maintenance to extend the life of asphalt surfaces. 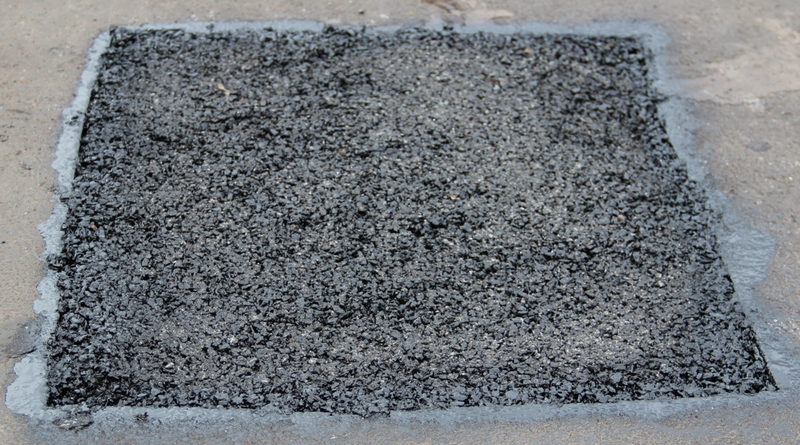 A detailed list of our Bitumen Emulsions and Surface Repair products is available to download in our Product Brochure. Our team of experienced, knowledgeable staff are always on hand to help and advice on the right product for the right application. 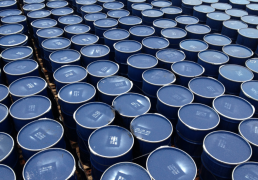 Whether your requirement is for industry standard formulations or something a little different, Jobling Purser would be pleased to hear from you.